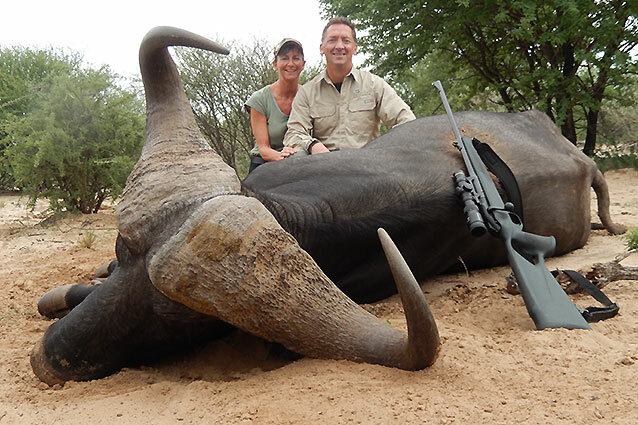 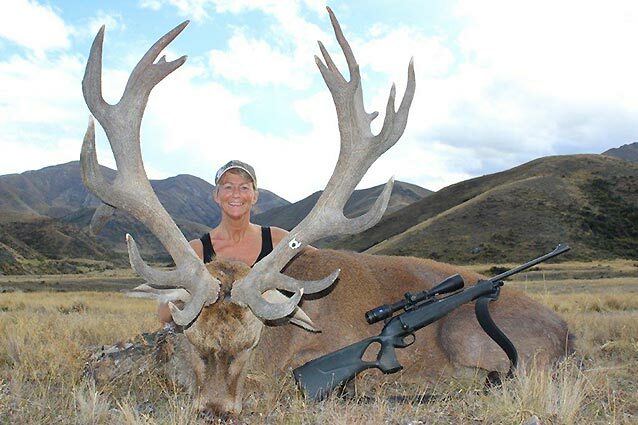 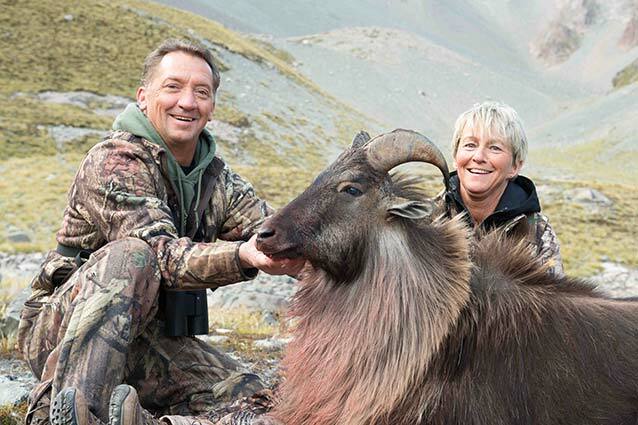 Mark and Cindy have traveled the world to source out some of the best hunting destinations around. 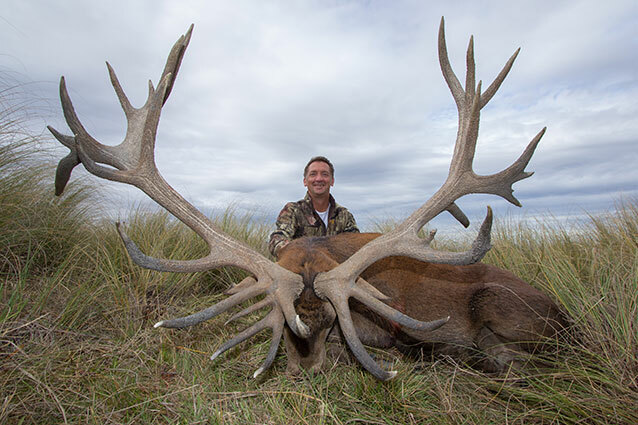 We can help plan to every detail, an outstanding quality hunting experience. 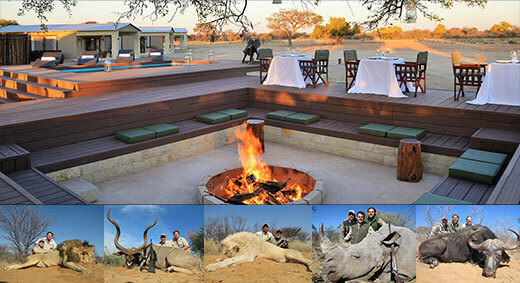 No other agent can offer the complete and complimentary service that we can. 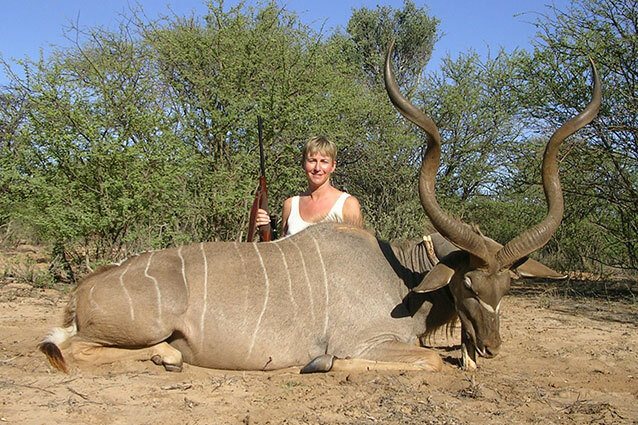 Our service includes travel arrangements, gun permits, and importation of your trophies back to Canada. 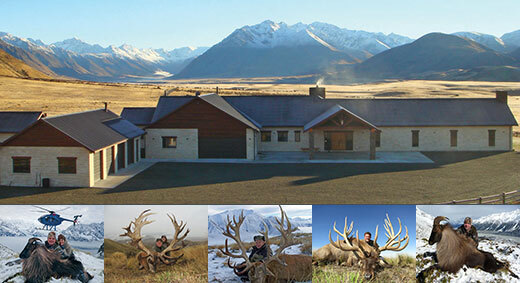 Here are some of our preferred destinations. 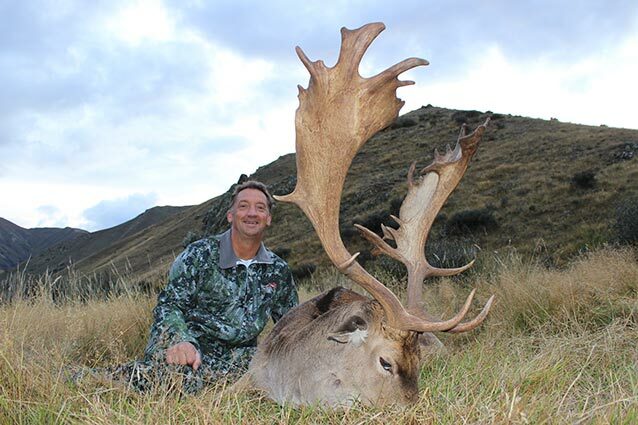 We can also book your hunt with other destinations not listed and provide you with the same complete service! 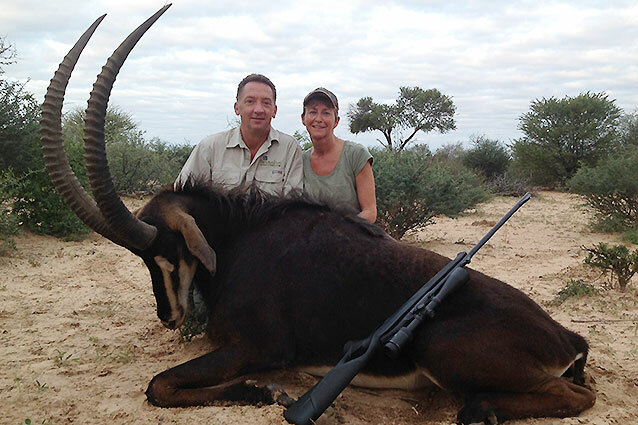 Tinashe is the premier destination for plains game and lion hunting in South Africa. 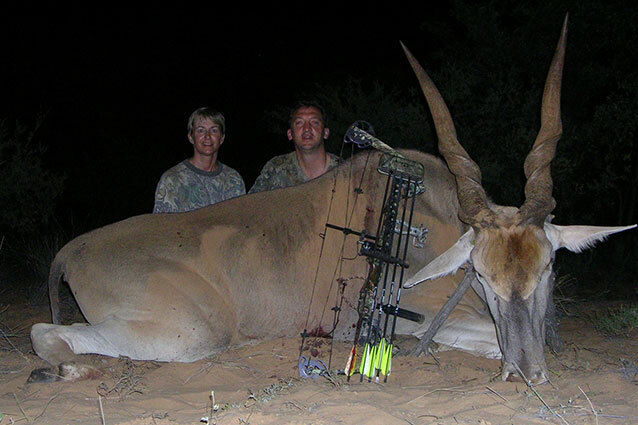 A large hunting area of Kalahari bushveld, high trophy quality and uniquely South African hospitality, will ensure that your highest expectations are met at Tinashe.